Sales of properties on Delavan Lake and with lake access to Delavan Lake started slow in the first quarter of 2015. Lake access sales were similar to what we saw in 2014 with only three homes changing hands. There was one lakefront sale in 2015 while there were not any in 2014. 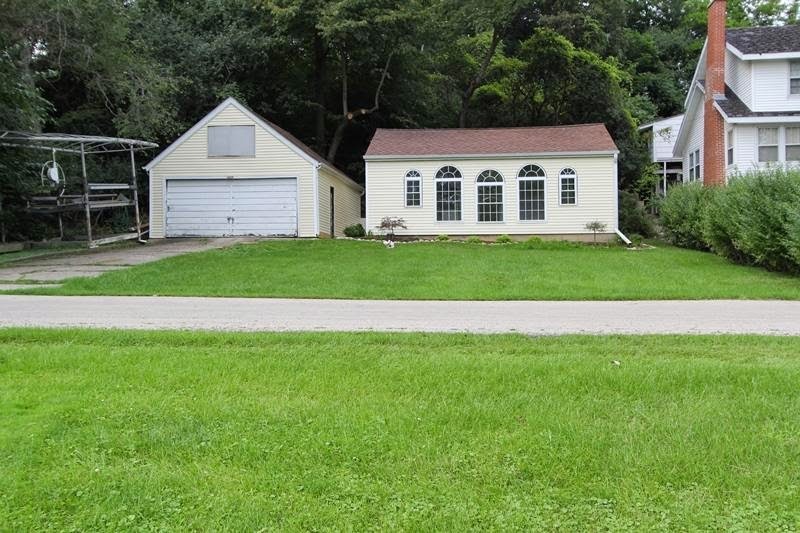 The prices ranged from a $98,000 cottage in the Viewcrest Subdivision to a charming three-bedroom property on the Delavan Inlet with 97 feet of frontage that sold for $242,500. Lake access condominium sales had a similar start for the year with only two sales in the first three months compared to three that were sold by that time last year. Prices were up substantially however as the sales did not include any foreclosures and consisted of one unit in the Delavan Club and one in Geneva Landings. Both units were three bedroom, three bath condos priced at $192,000 and $220,000. Activity for the second quarter of the year is building momentum. There are currently 69 properties on the market compared to 67 at this time last year. The prices range from a two-bedroom foreclosed cottage in the Delmar Subdivision that is listed for $59,900 to a magnificent 10,000 square foot, six-bedroom, eight-bath estate with 200 feet of lakefront on South Shore that is listed for $3.4 million. Inventory is building for lake access condominiums with 23 currently on the market compared to only 16 at this time last year. Prices range from $65,000 for a condo/hotel room in the Delavan Lake Resort to a comfortable four-bedroom, four-bath detached unit in the Windtree Subdivision. The Windtree unit features a first floor master suite with vaulted ceiling, jetted tub and walk-in shower. 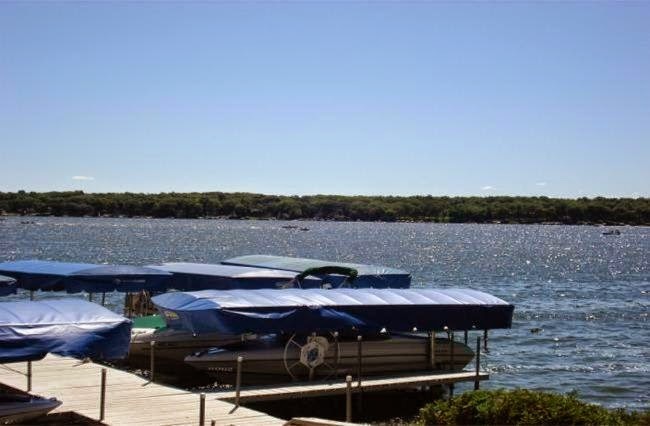 The home is offered at $399,900 and includes a boat slip on the main body of Delavan Lake. Spacious master suite at Windtree. The best value for a lake access property is located at 4420 Viewcrest Dr. This one-bedroom charmer has been remodeled with wood floors and a new kitchen and bath. 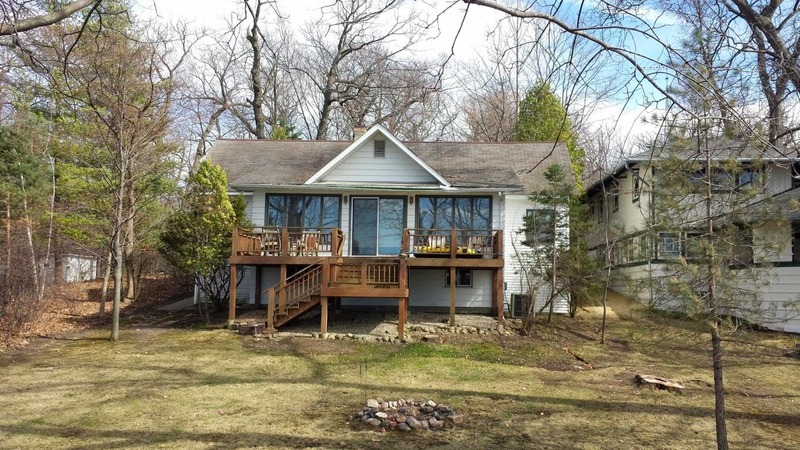 The real value is the boat slip that is just outside the front door and extensive views of the west end of the lake. Priced at $149,000 it is an affordable retreat for someone looking for simple and small. One bedroom lake escape at 4420 Viewcrest Drive. 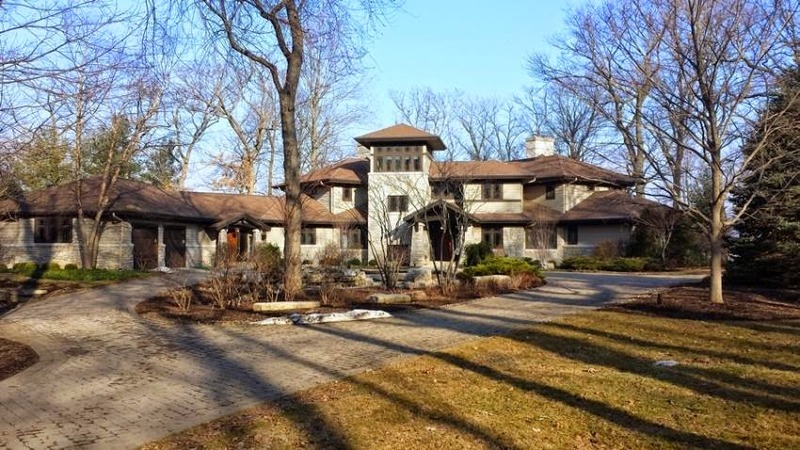 The best lakefront value is at 3207 South Shore Drive. Nestled past a tree-lined drive, this four bedroom waterfront features spectacular views, sunsets and swim frontage. Listed for $739,000, the home includes master bedroom with lake views, remodeled kitchen and spacious deck and front yard. The best value for a condo with lake access is located at 1443 Delavan Club Drive. This two-bedroom, two-bath offering is priced at $194,000 and comes with the use of an outdoor pool, tennis courts, boat launch and club house.